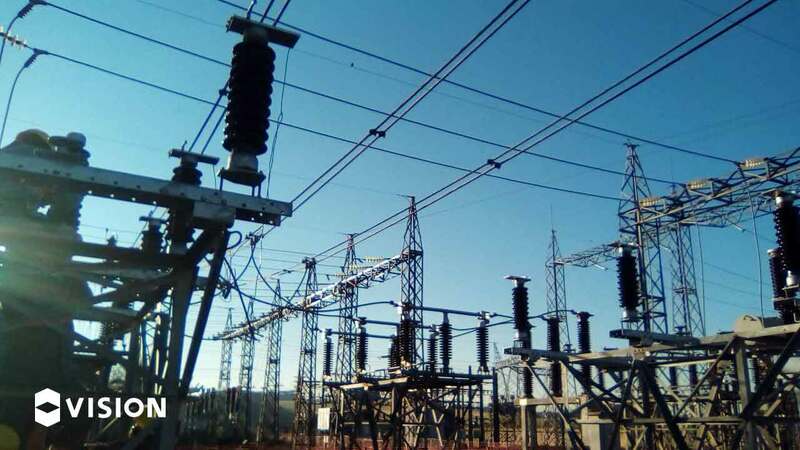 Execution and planning of activities on energized line. 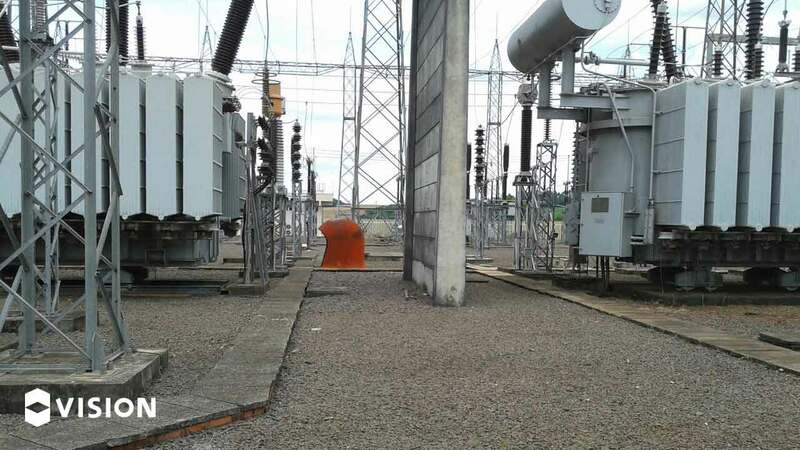 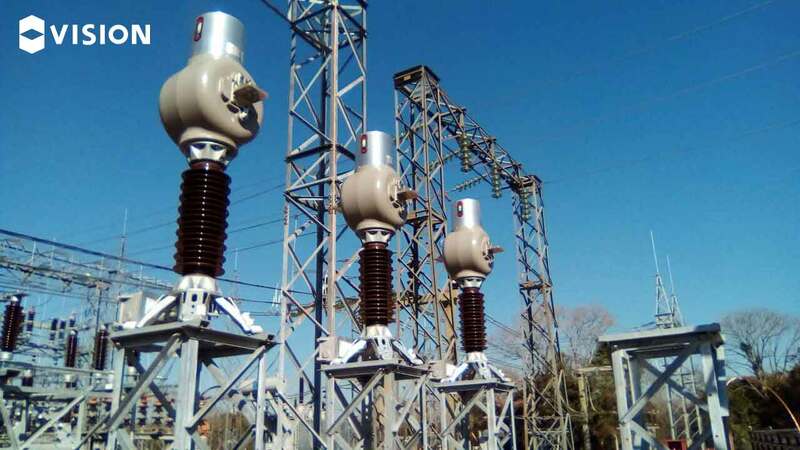 CEEE-GTO Guarita substation 230/69 kV – 83 MVA. 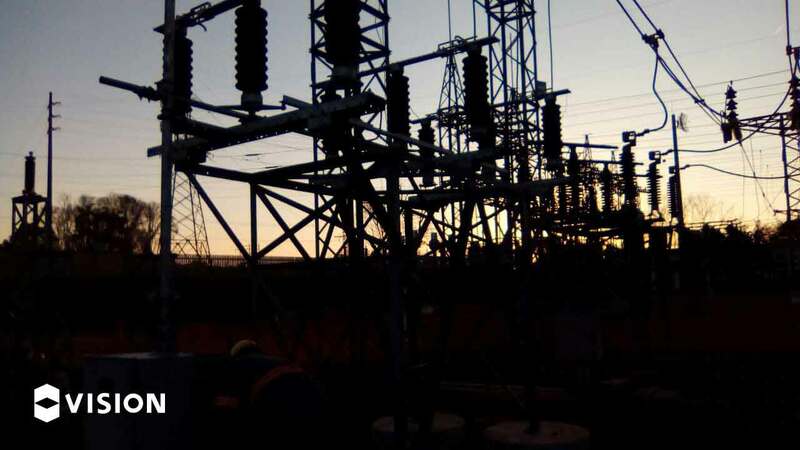 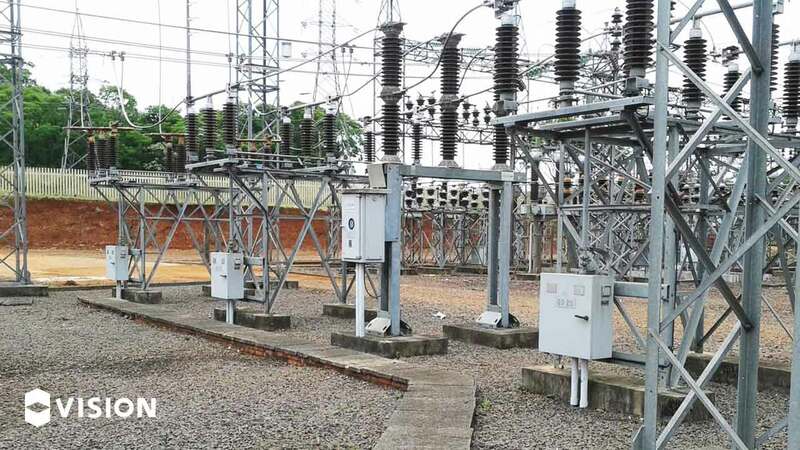 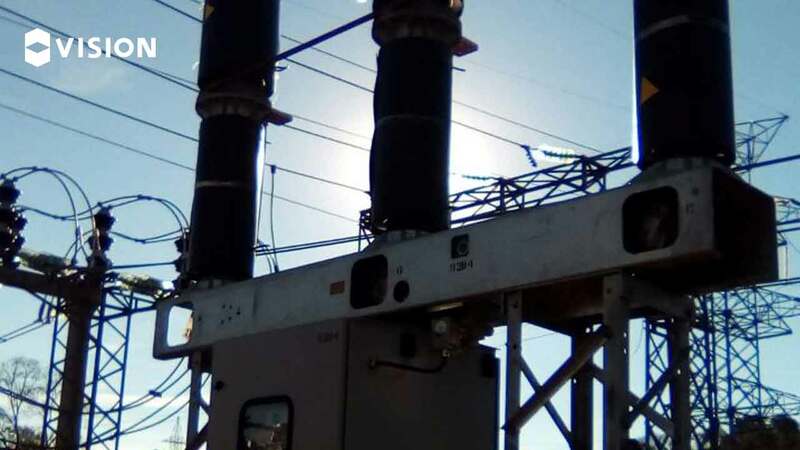 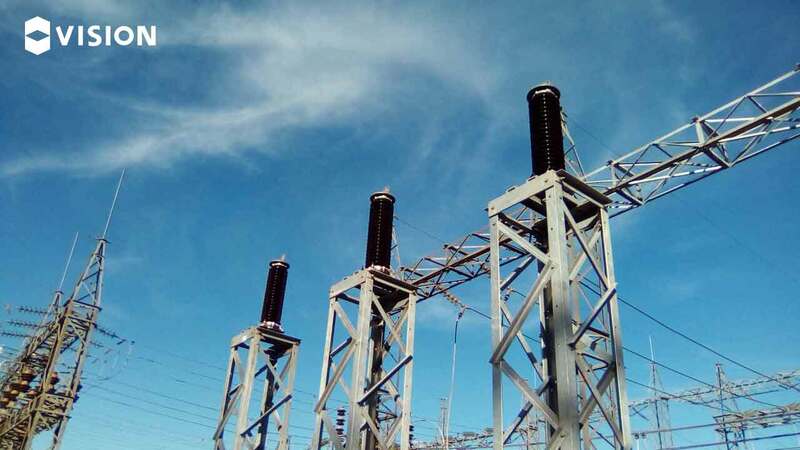 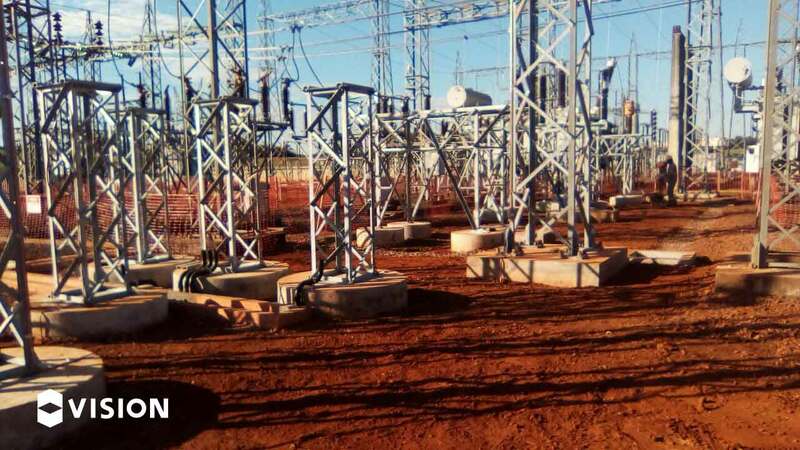 Grupo VISION delivers the expansion work of the Guarita substation belonging to the State Electric Power Generation and Transmission Company – CEEE-GT. 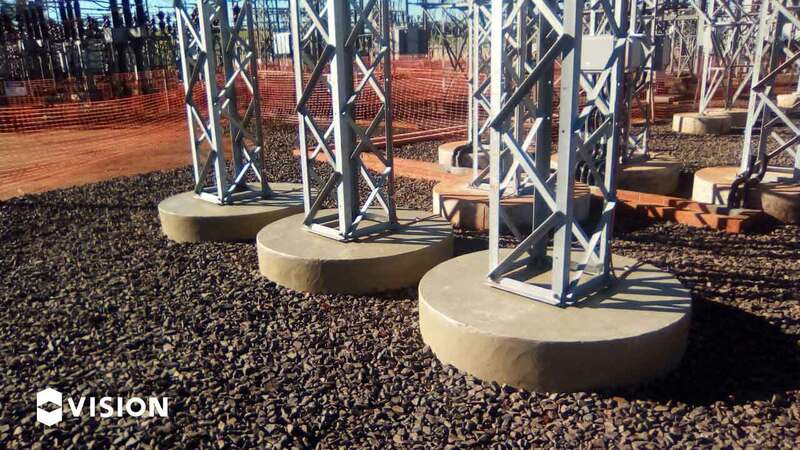 Established in the municipality of Erval Seco in the State of Rio Grande do Sul, approximately 431.8 km from Porto Alegre, the expansion includes installation of the 3rd Transformation Module 230/69 kV – 83 MVA and had as main supply items the installation, relocation and handling of equipment; execution, adequacy and expansion of electromechanical and civil facilities; execution and planning of energized line activities. 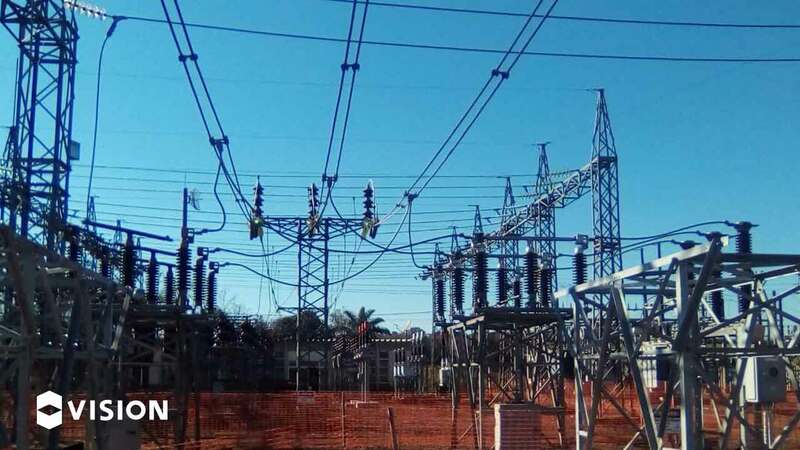 The Work began in October 2016 and ended in October 2017, with the objective of improving the distribution of energy in Tenente Portela and nearby municipalities.